Come along to this free event and seize the opportunity to beef up your intellectual muscles. 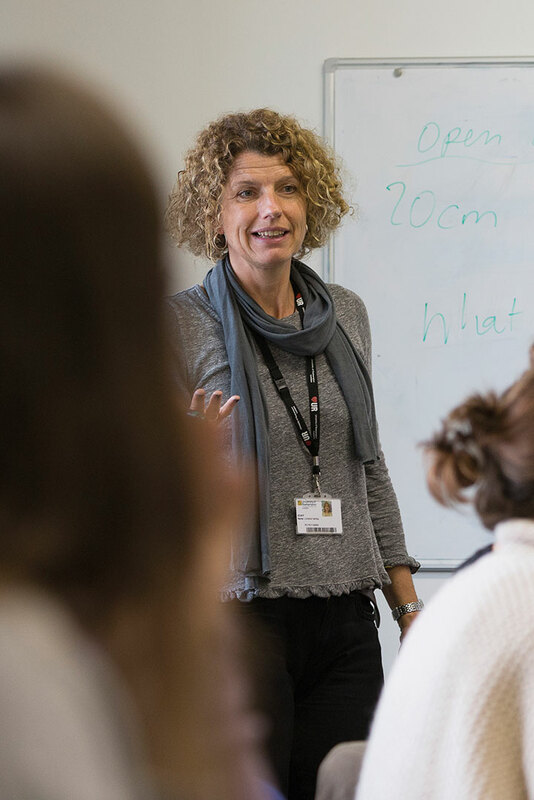 Leading academics from our partner The University of Roehampton offer engaging and fascinating short 10-15 minute taster sessions on their specialist subjects on topics as diverse as the language of apes, over medicalisation, language in dementia and 16th Century witches. Speakers will include historian Suzannah Lipscomb, James Davies and Adam Ockleford.